LiPOLY has top-of-the-line manufacturing technology, a complete experiment development lab, and an advanced reliability testing laboratory. 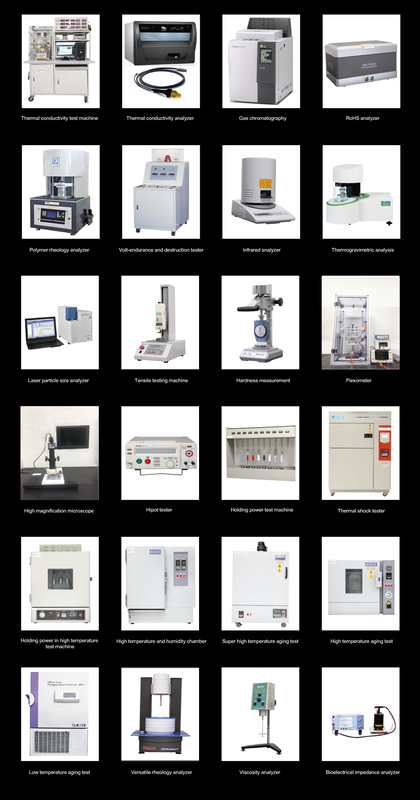 The high-standard testing instruments and the automatic production equipment increase yield rates and the quality of our products. In this competitive market, we provide the best professional solutions plans to satisfy our customers’ mass production requirements. 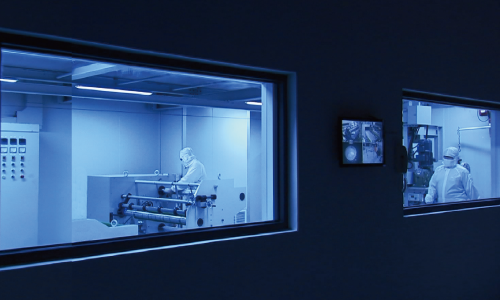 Shiu Li Technology has advanced manufacturing technology and all of our products undergo extensive testing in our state-of-the-art experimental development lab and reliability testing lab.